Welcome again to my personal music diary! 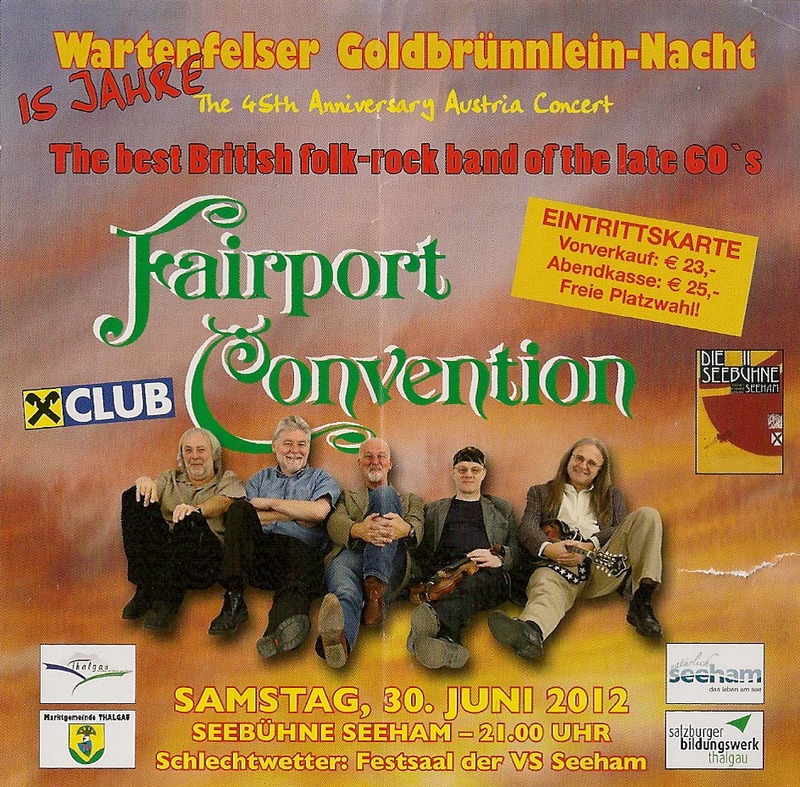 And in 2012 I finally had the chance to see long Jehtro Tull bass player David Pegg with his legendary Folk band Fairport Convention. 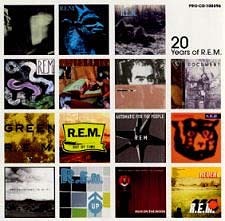 At a wonderful location on a lake they played songs from the last 45 years band history. Hello to you all, dear musiclovers all around the world and welcome again to my personal Music Diary! 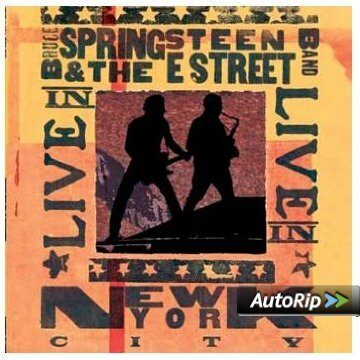 On the 29th June 2002 I bought myself the album „Live in New York City“ from Bruce Springsteen & The E Street Band. An aweseome recording by The Boss and on this release there is also a very special song called „American Skin (41 Shots)„. Bruce Springsteen was inspired to this composition by the police shootiing death of Amadou Diallo. The full story behind this you can read here! 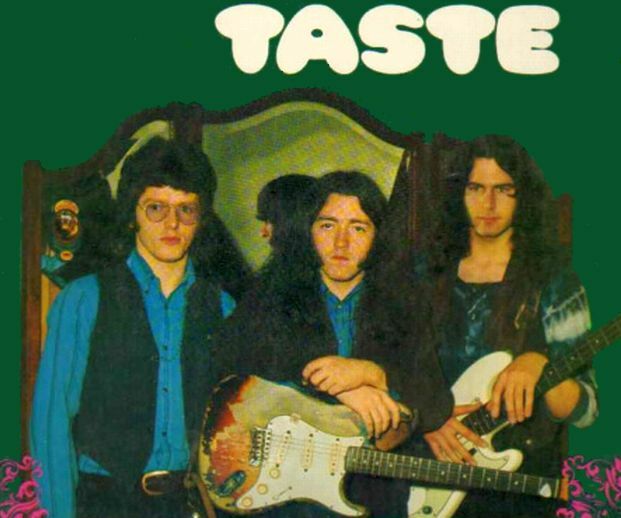 Welcome back to another entry in my personal music diary! Hey Musicfans all around the world! 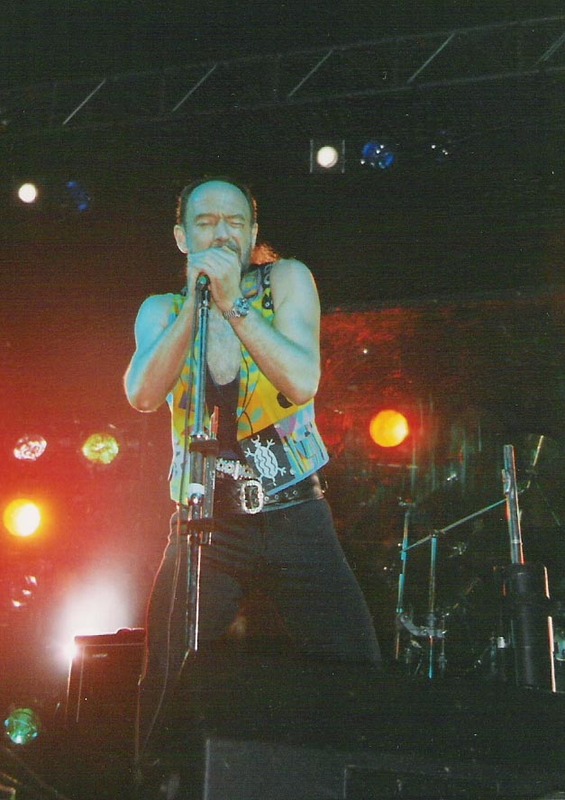 Welcome again to my music diary – today for the 25th June! 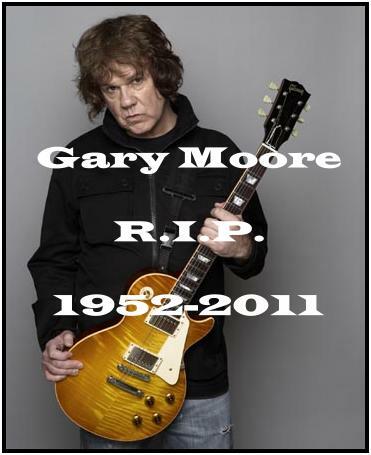 As you might know Gary Moore left the building far too soon – he passed away at the age of 58 on the 6th February 2011 – R.I.P. 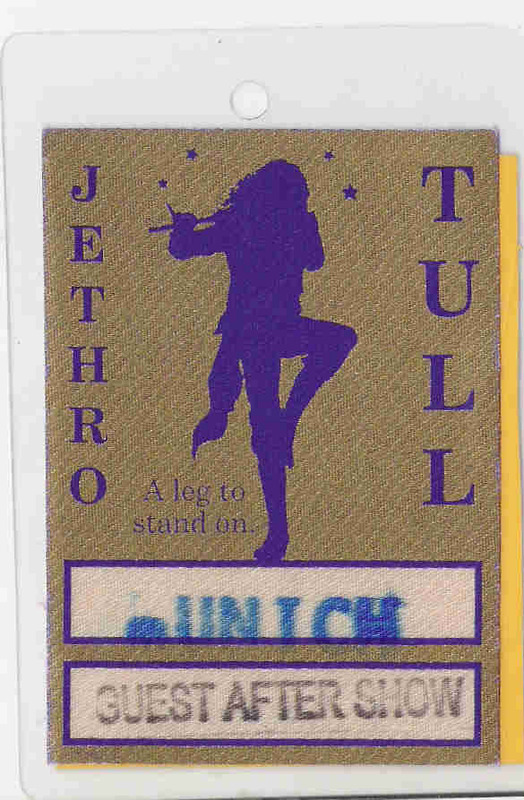 Back in 2003 I attended another Jethro Tull gig – this time in Munich at the Zenith. This is one of those locations you will never like – too huge and very cold. 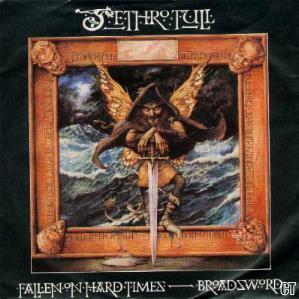 The Tull performance was solid and unfortunately nothing special at all. 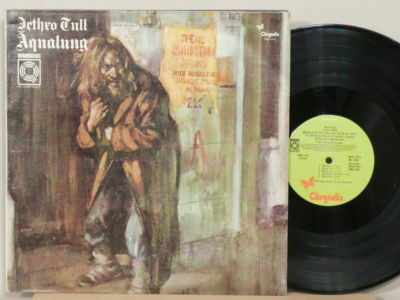 Apart from the horrible background singing by Masha (especially during „Heavy Horses“ – she just killed this song) I can remember that Ian Anderson reminded us on buying Christmas presents because of the upcoming album called „The Jethro Tull Christmas Album„, which was released later that year.